"In tomorrow's world, men will not need artificial instruments such as jets and space ships. In the world of tomorrow, the new man will 'think' the place he wants to go, then his mind will take him there." I have always been seduced by the obscure—cryptic writings, abstruse music, and the like. 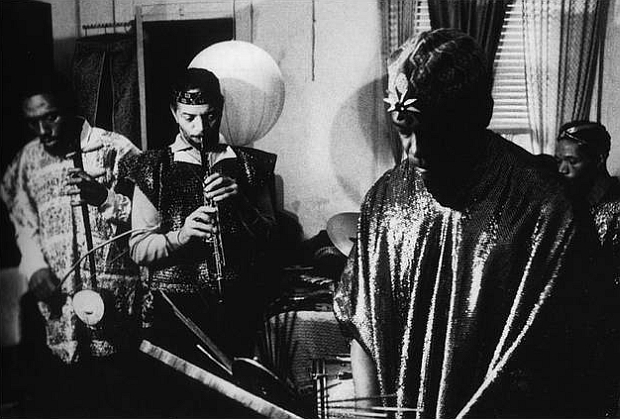 As such, my awkward love affair with Sun Ra and his various iterations across time and space comes as no surprise. I cannot remember when I first came to know him, but there is something eerily intimate and bewitching about his music. I can listen to his album Lanquidity (1978) on repeat for hours and become entirely consumed by "That's How I Feel." Despite the peculiar intimacy his music conjures up, there is a competing remoteness. 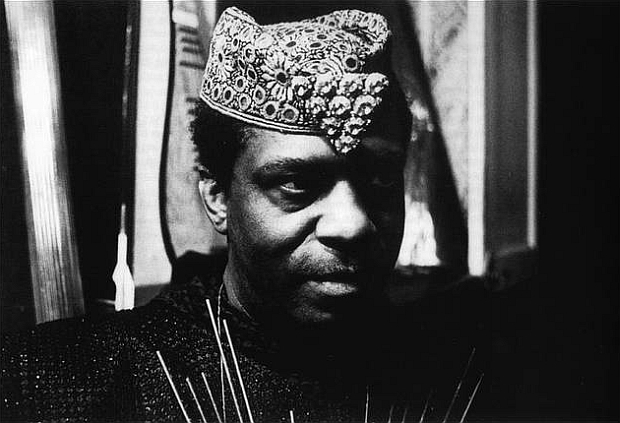 As the audience seeks to get closer to Sun Ra, he eludes detection, leaving the audience yearning for some semblance of familiarity. The mystifying jazz musician, philosopher, and intergalactic highness remains elusive in many regards. However, as a photographer, I look to photographs to give insight into enigmatic characters. 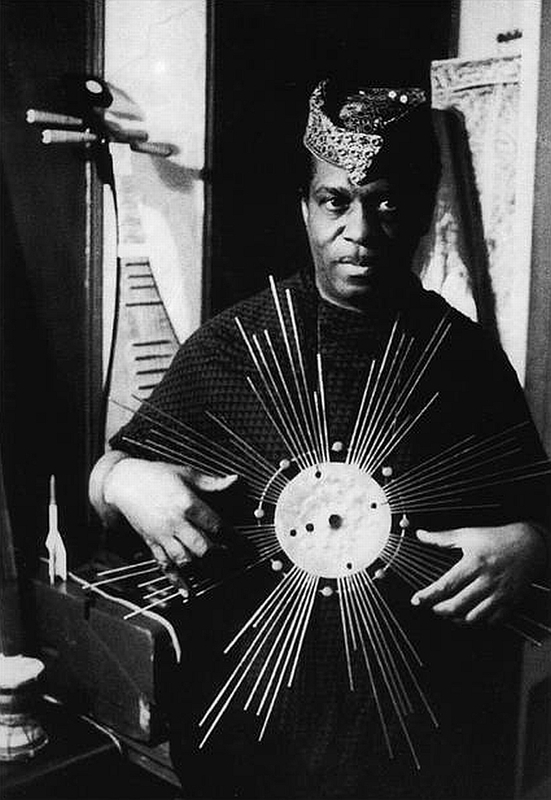 Valerie Sybil Wilmer (1941), a British photographer and writer specializing in jazz and British African-Caribbean culture photographed Sun Ra for over a decade from 1966-79. Her 1973 exhibit "Jazz Seen: The Face of Black Music," held at the Victoria and Albert Museum featured jazz musicians on and off the stage--a natural choice considering her autobiographic writing where she writes, "It just seemed normal to shoot pictures that showed who the people were rather than merely what they did." 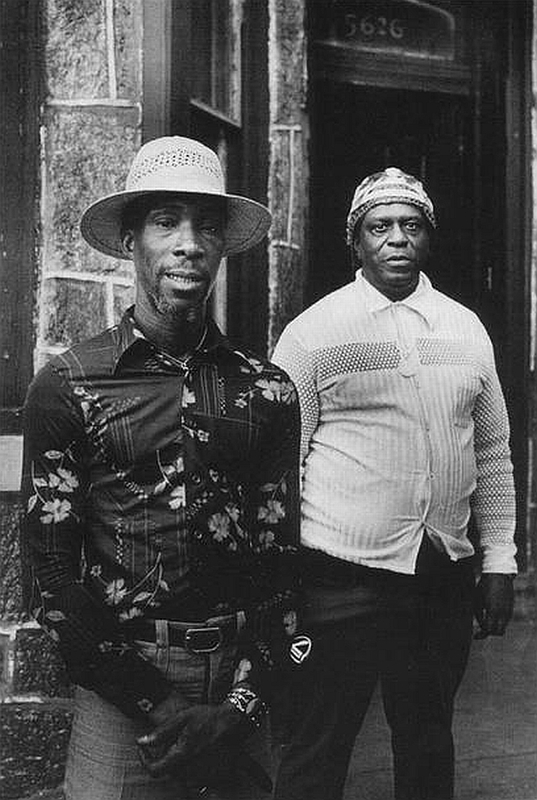 Long stays in New York in the 1970s enabled me to witness his influence. 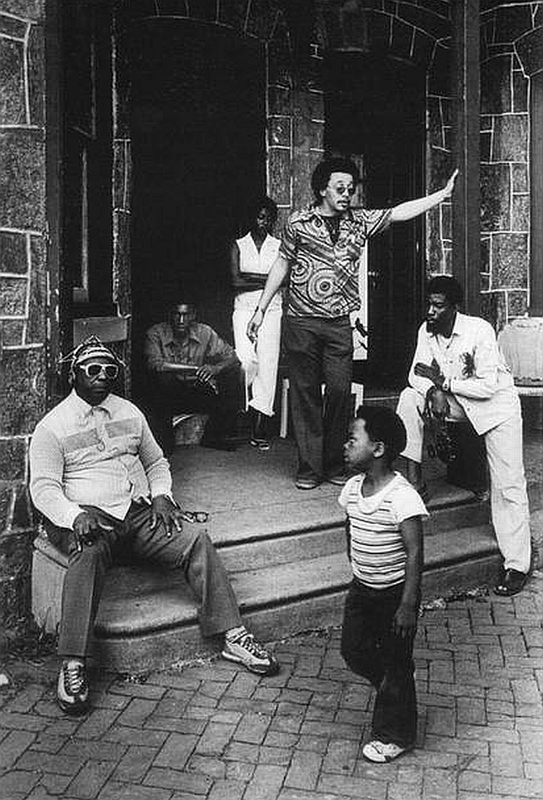 Dozens of young men passed through his Arkestra, few failing to acknowledge his inspiration. 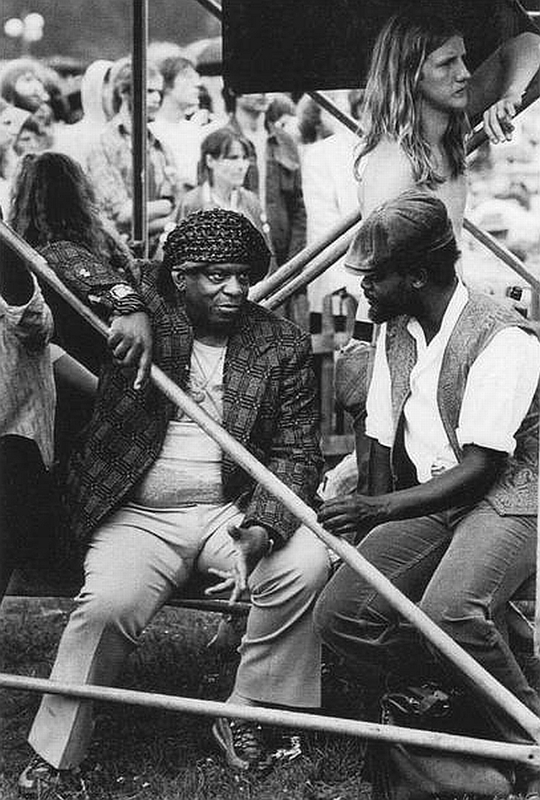 His pioneering electronic keyboard work inspired a generation of jazz and rock artists, notably Miles Davis. 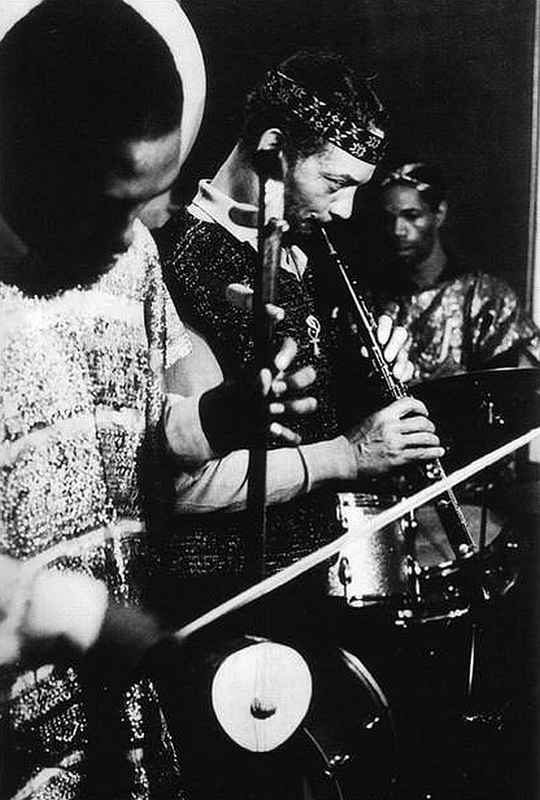 The Arkestra's African drums and non-Western instruments prefigured the universality of percussion-packed ensembles. His flamboyant dress, echoing the 'Moorish' style of Shriners, came from traditions of personal adornment retained by African peoples in the New World. His recurrent Egyptian motif was copied by the leading 1970s Soul band, Earth, Wind and Fire. Combining social endeavour with studying the occult was not unusual among black thinkers of Ra's generation. If people are told they 'have no history', the search for an origin becomes paramount. When he began a perusal of antiquarian literature in the 1940s, the belief in North Africa as the source of certain intellectual traditions was already a century old. Take a look a Valerie Wilmer's photos below. As a teacher, I cannot possibly leave you without a syllabus of sorts. 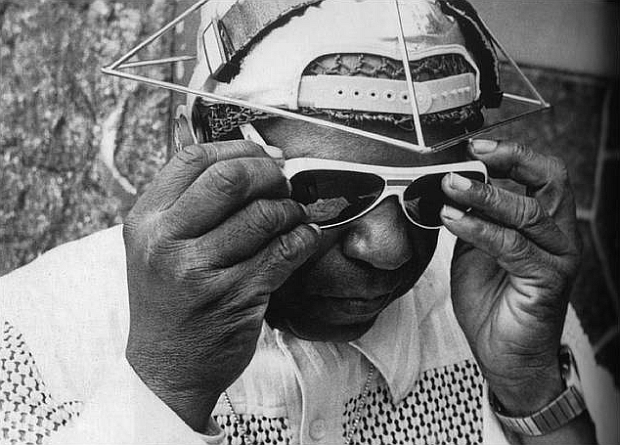 For those yearning to engage in an archeology on Sun Ra, the sources below may lead you to some fruitful spaces.